Alibaba is turning AliExpress Russia into a joint venture with the Russian Direct Investment Fund, mobile carrier Megafon and internet giant Mail.ru, the companies said on Tuesday. Alibaba will own only 48% of the new entity, which will also include other assets from the partners. 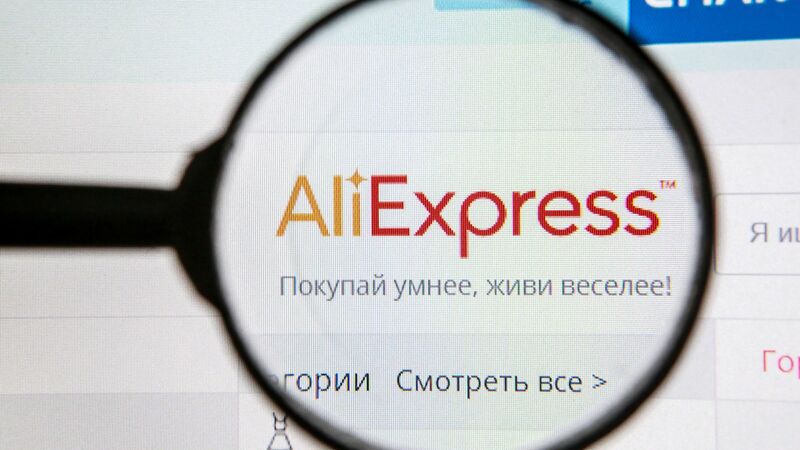 The bottom line: The deal should enable AliExpress and its merchants to tap into Mail.ru's 100 million users and function as a a one-stop shop of e-commerce, social media, and gaming services for Russian users.